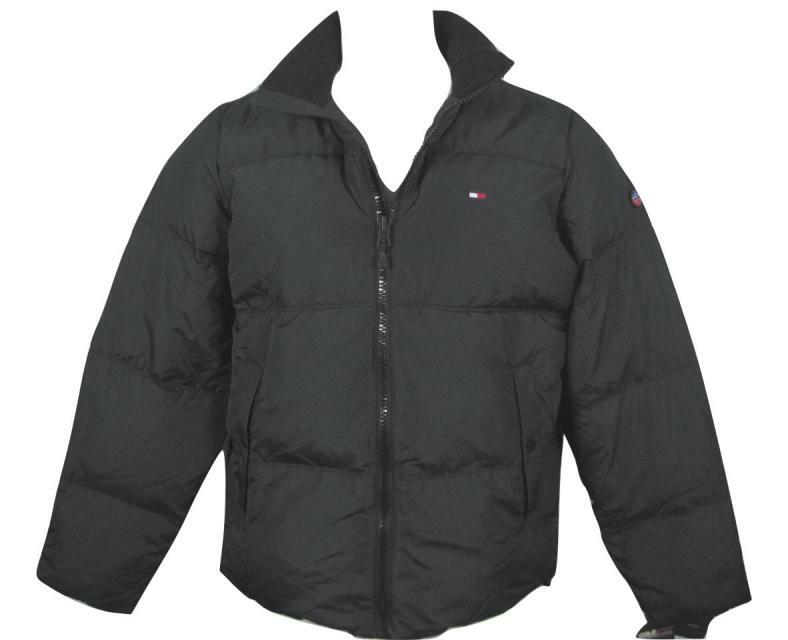 Features Tommy Hilfigers Trademark Coldstop System and Down Insulation for Ultra Warmth. Front Zips Closed and Has Rubber Zipper Pull with "H" for Hilfiger. 2 Pockets for Your Hands. Pocket Snaps are Engraved "Hilfiger". Elastic Sleeve Cuffs for Warmth. Small Signature Tommy Flag on Chest. 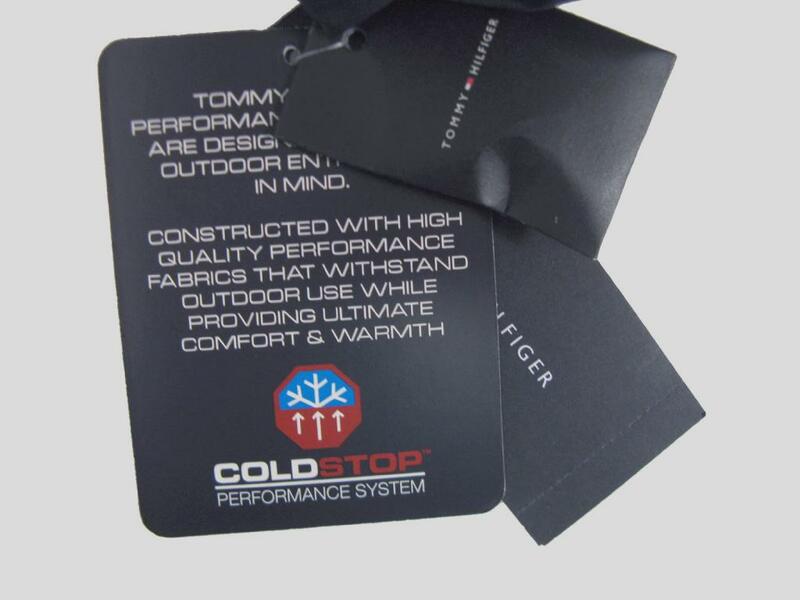 Small Signature Tommy Coldstop System Emblem on Arm. Chest Measures 53 Inches (26.5 Inches from Pit to Pit). Sleeve Length Measures 27 Inches.